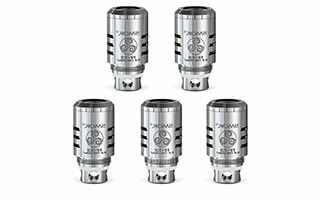 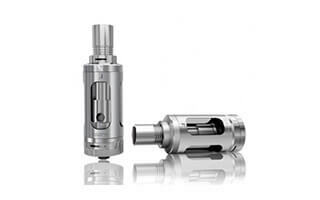 View all our Newest Arrivals sold from the VapingMan online web shop. 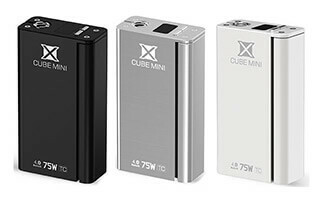 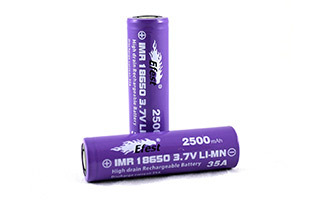 Browse our e-cigarette Accessories for batteries, charges, sleeves, etc. 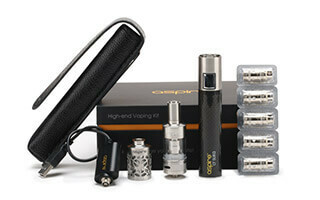 Each comes complete with the parts you need to set up your own e cigarette.